Call them what you want – wheel stops, track bumpers, buffers – but there has to be something at the end of each track to prevent cars from rolling off the end of the rail onto the ground. Railways and industries have used a variety of devices over the years, and I will describe a few of those that I am using on my model railroad. 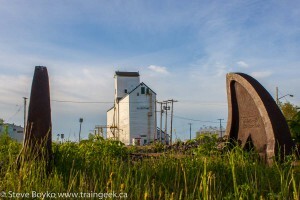 First we should talk about the three different types of stopping devices. There are wheel stops, track bumpers / buffer stops, and rail chocks / skids. A wheel stop is designed to contact the wheels of the rail car whereas a track bumper or buffer stop (UK) is designed to contact the coupler of the rail car. 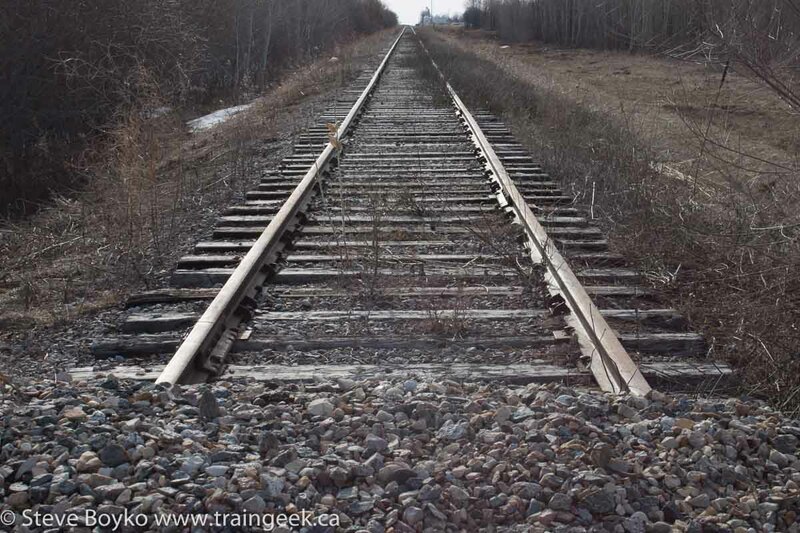 Typically a bumper or buffer stop is used when higher speeds or longer trains are expected, as they can withstand greater impact force. 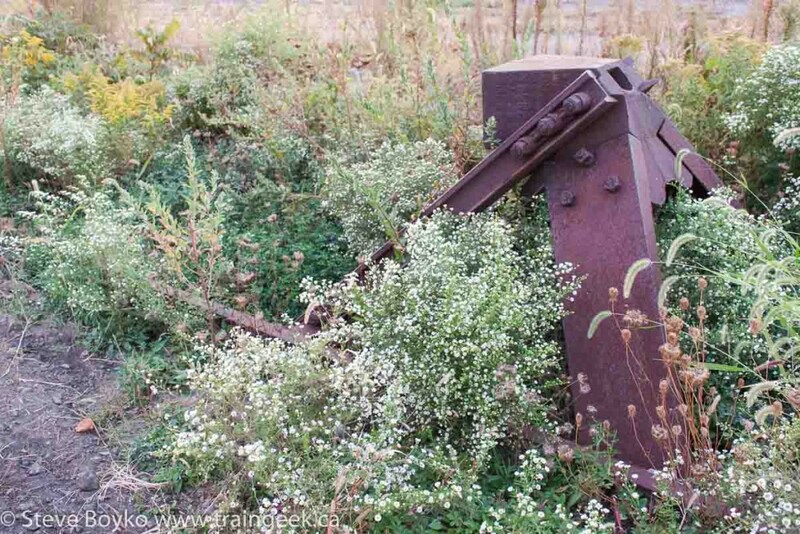 Rail chocks or skids are small chains or chocks designed to keep rail cars from rolling away, but are not designed to stop moving cars. There are a variety of wheel stops available today, from higher profile stops like the one below to low profile, portable wheel stops. Modern wheel stops (such as these) generally fold down when not in use, and may come with a sign that prominently displays that a wheel stop is deployed. Wheel stops can stop slowly moving cars but are not designed to take a large amount of force. 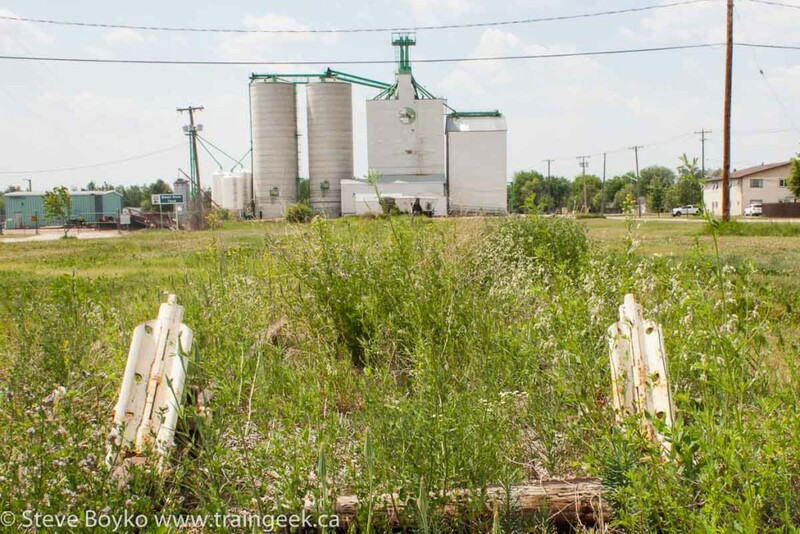 One can see that a determined push can overwhelm a low profile wheel stop and a derailment could result. These particular models are from Osborn Model Kits and come in a pack of 6. The stops are wooden and come in three pieces that you glue together, then paint. I like them a lot as they are very realistic in appearance, are easy to assemble, and are inexpensive. 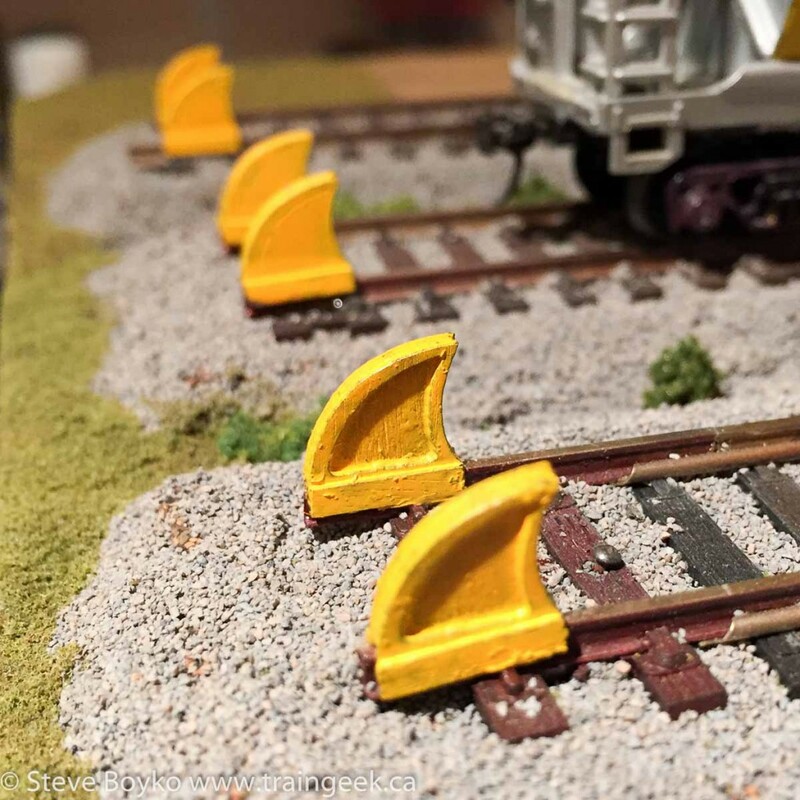 I also have a pair of these on my layout. I don’t know who manufactured these but they are metal and a bit smaller than the Osborn ones. There are other kits available from Walthers. 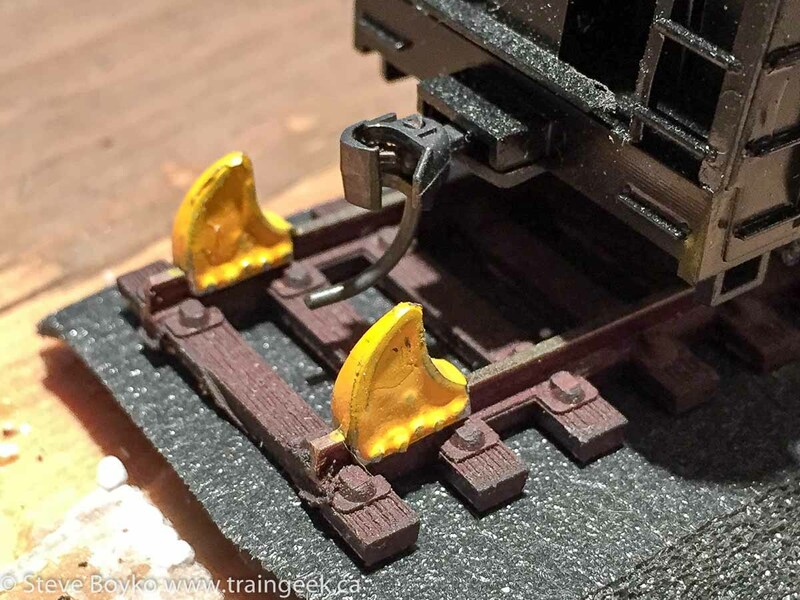 In all cases you assemble the wheel stops then glue them onto the track where you want them. The prototype railroad will bolt them on but that’s a bit too detailed for HO scale. Here are a few prototype photos showing wheel stops. Track bumpers or buffer stops are designed to stop heavy cars or longer trains. In some cases they incorporate hydraulic or spring elements to absorb impacts and can absorb quite a lot of momentum. The most common North American bumper is the Hayes bumper. 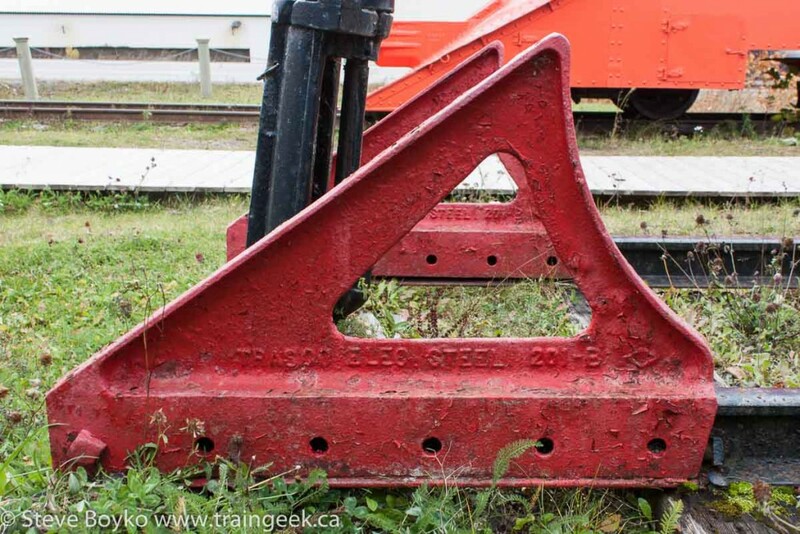 This bumper is designed to transfer the force of impact to the rails, ties and roadbed, and is designed to impact the coupler of the railcar. Some Hayes bumpers incorporate springs in the head to cushion the impact somewhat. 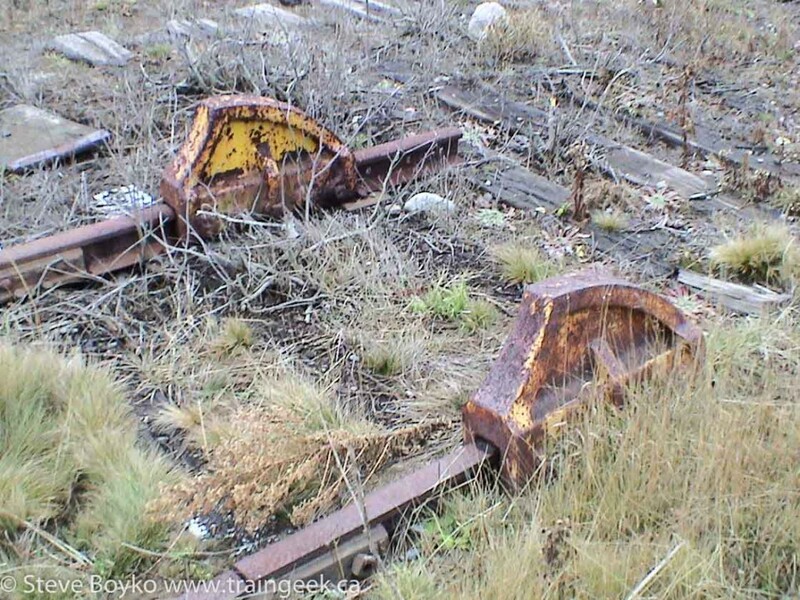 These bumpers are quite common and can be seen in rail yards, and on some industrial spurs. I have quite a few Hayes bumpers in my possession and I believe I purchased a Walthers kit. It is pretty easy to assemble. 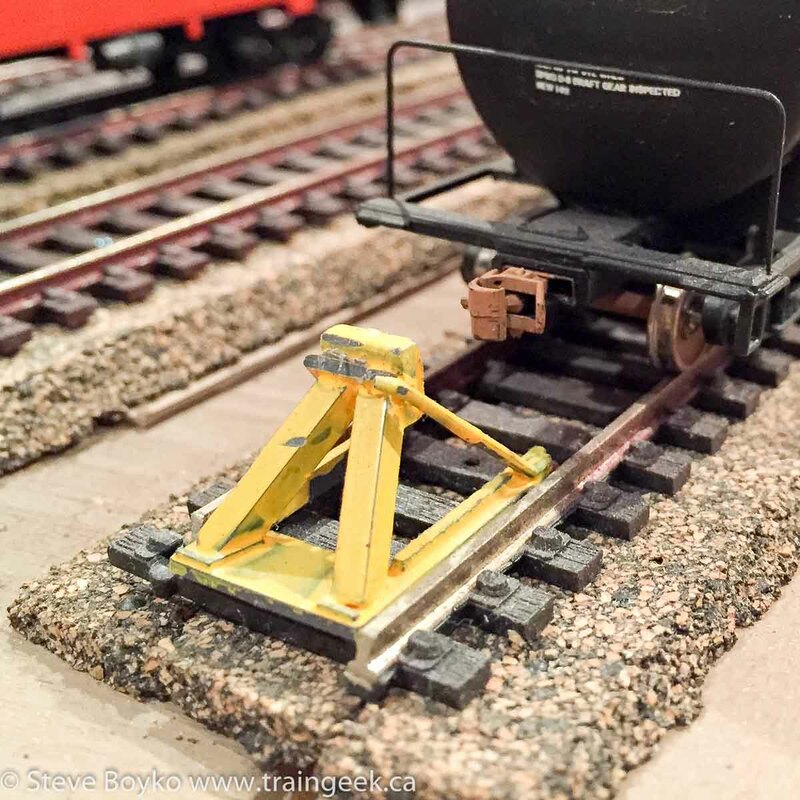 You can also buy Bachmann Hayes bumpers (affiliate link) which have the bumper already installed on their E-Z Track. Osborn also sells bumpers. Here are a couple of prototype bumpers. In some cases all you need for a track bumper is a pile of gravel! 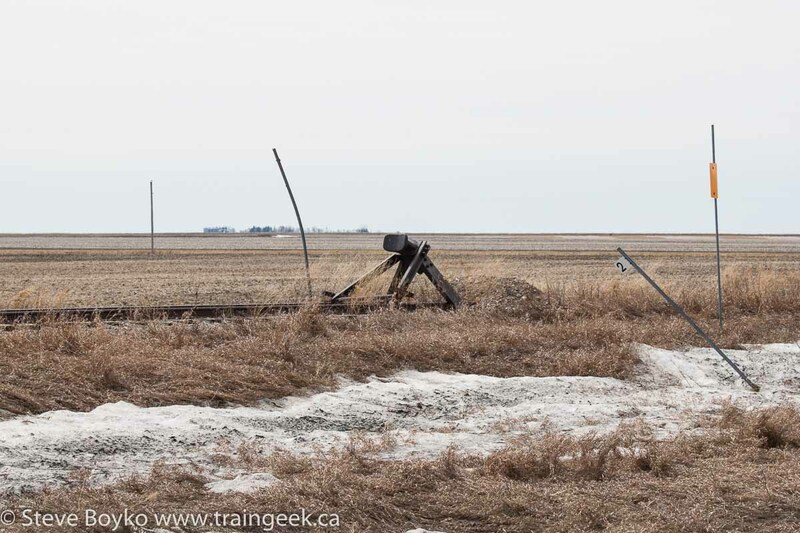 Rail chocks or skids are portable devices used to hold a car in place, preferably in addition to the manual brake on the car itself. Some prototype examples. 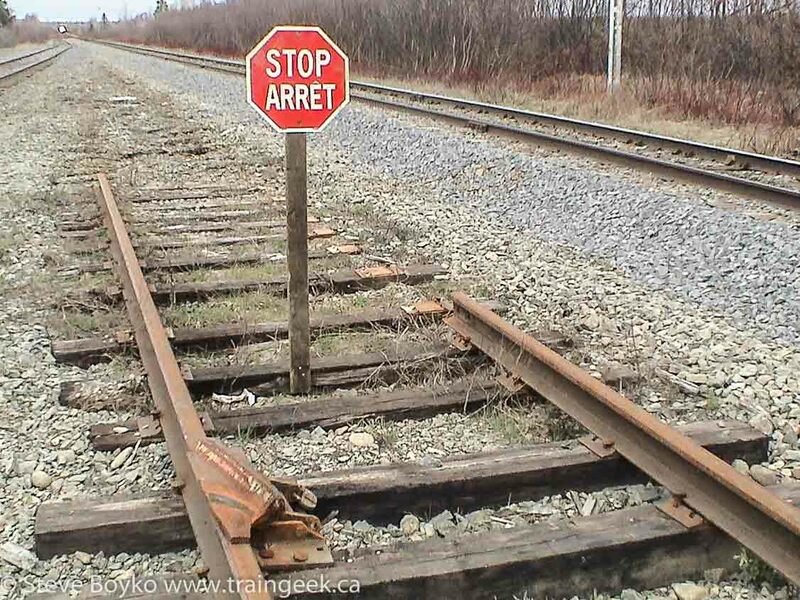 Thanks for reading… and remember, every rail needs something to stop the cars from rolling off the end!